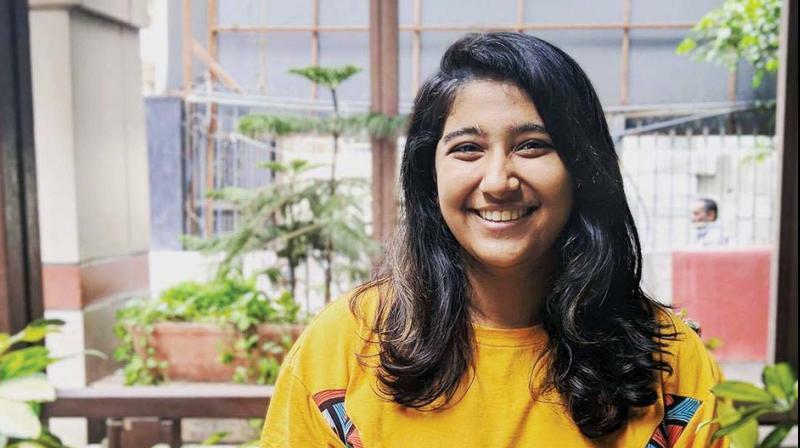 Garvita Gulhati will represent India at the Global Youth Summit which begins tomorrow in Aarau. Attributing the opportunity to an interesting WhatsApp message, Garvita shares, “I received a detailed link to the summit and details regarding registrations through Ashoka’s (an organisation that brings social change makers under one roof) WhatsApp group. Out of curiosity, I explored and winded up filling the form and completing the procedures they asked.” And, the young change maker was in for a pleasant surprise when the results rolled out. “I was ecstatic when I cleared the first round, which was strenuous in terms of the essays we had to submit. But, the other two rounds which included the interviews were even more rigorous, so it was amazing when I got the final email of selection! There were over 48,000 entries from across 185 countries, where they shortlisted 60 candidates, and I will be solely representing India which is most exciting!” she says. ssues, and find it a trivial activity,” says the PESIT student. That aside, Lead Young at Schools is a collaborative initiative with Ashoka where we plan on sharing stories of change makers who started off at a young age, and are super successful. “We’ve already reached out to over 60+ youth across 40 schools in Bengaluru in just two months of flying this initiative, there’s more to go,” concludes Garvita, who’s also a trained Kathak dancer and a water baby with a flair for writing.